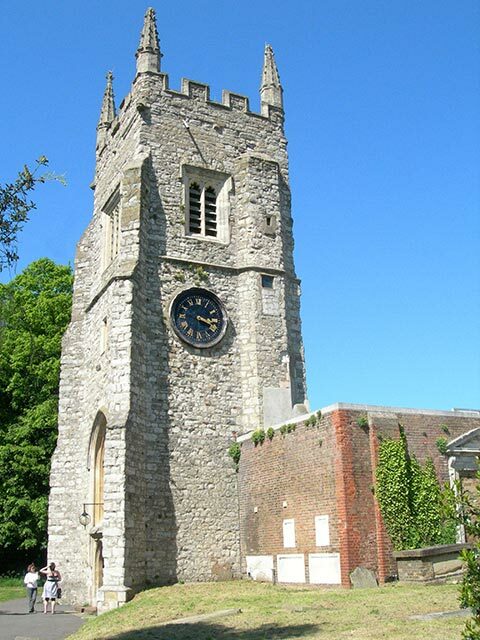 Practice Ringing: 7.00–8.15 pm most Tuesdays (phone to confirm). 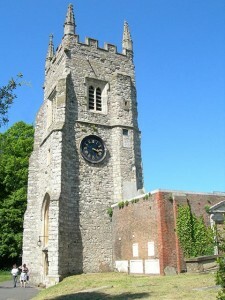 Tower contact: Louise Dixon, 24 Cambridge Avenue, Greenford, Middx UB6 0PT. Wed-Sat: 020 8422 5068 Sun-Tues: 01628 825306.